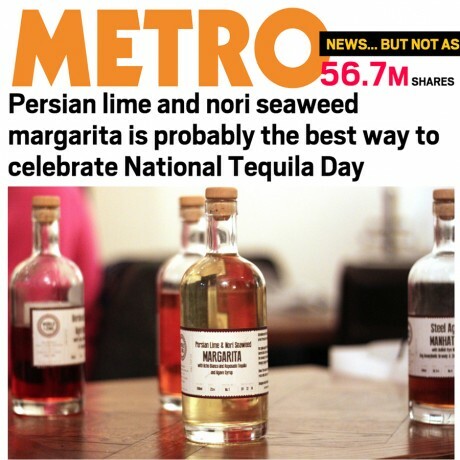 Persian Lime & Nori Margarita is probably the best way to celebrate National Tequila Day"... Metro Newspaper. 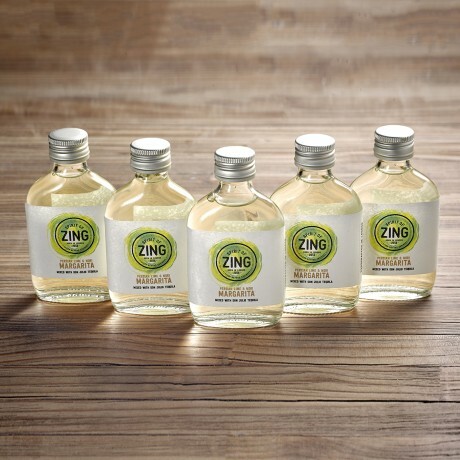 Product Contents: 5x50ml Single Serve Bottles of Persian Lime & Nori Margarita - ideal as small gifts, stocking fillers or wedding favours! “I had one sniff of your variously-aged libations and am still haunted by their complexity”. Renowned wine & drinks writer, Douglas Blyde. Our unique approach to this classic cocktail adds lively sherbet like notes from the limes and a mouthwatering finish from the Nori Seaweed. Rested before botting for a rich, smooth flavour. 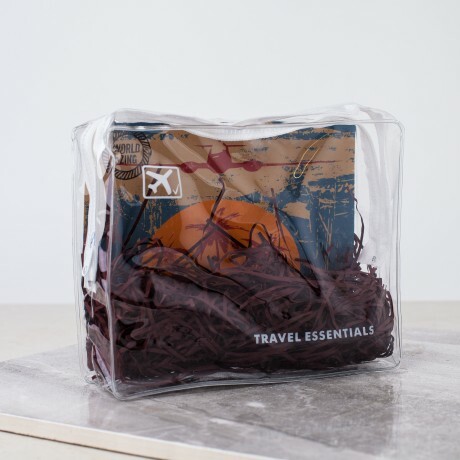 Don Julio Blanco & Reposado Tequilas; Dried Persian Lime & Natural Citric Macerate; Nori Seaweed; and Agave Syrup. 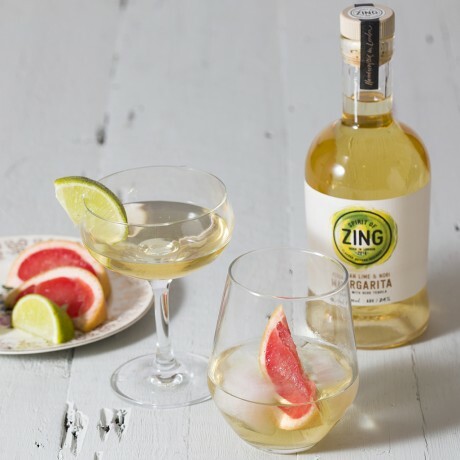 A handmade blend of Ocho Blanco and Reposado Tequila, World of Zing’s Dried Persian Limemacerate, Agave Syrup, Nori Seaweed infusion.